Former Wake County Sheriff Donnie Harrison is speaking out after two officer-involved shootings in less than a week. 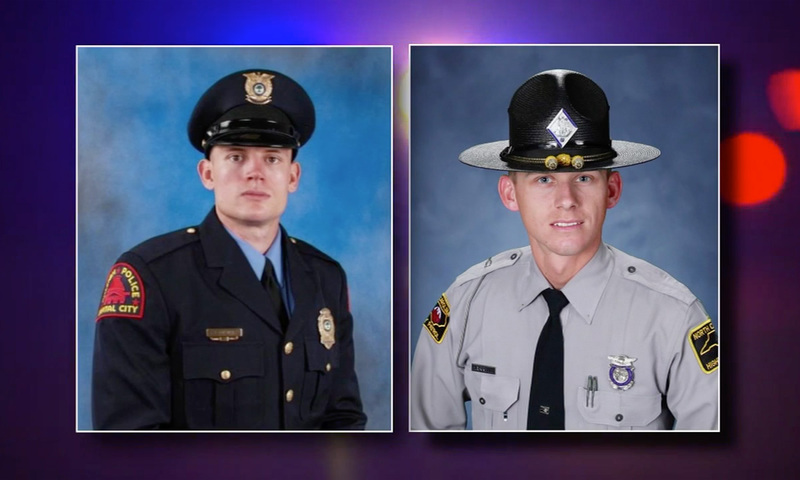 Right now at two hospitals, there law enforcement officers fighting to make a full recovery. Raleigh Police Officer Charles Ainsworth was shot multiple times last Wednesday. Highway Patrol State Trooper Daniel Harrell was shot Monday night in Wilson County. Harrell hails from a line of law enforcement officials. He is a third-generation state trooper and Harrison used to work with his father.